Our member network in Northwest Indiana works tirelessly to ensure Hoosiers they serve have access to safe, affordable housing and asset development opportunities, but face significant challenges in that work. A minimum-wage employee in the Region has to work 72-92 hours a week just to afford rent for a two-bedroom apartment. We can do better! Join us for this important chance to be part of the solution! First, participants will meet or reconnect with Prosperity Indiana's new Executive Director and hear about her vision for the organization. 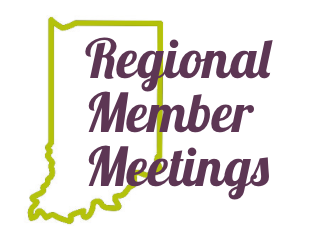 Connect with peers and discuss Prosperity Indiana's strengths, weaknesses and opportunities, as we work to empower our member network and respond. 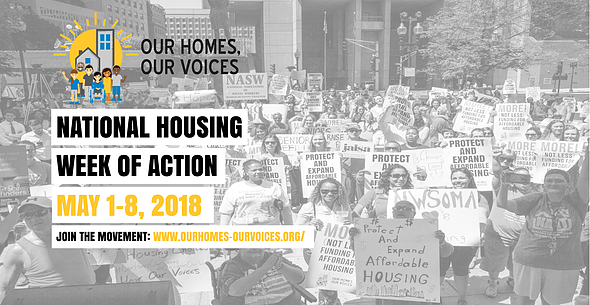 Then, on this National Housing Week of Action, we urge community partners, concerned citizens, and members alike to lift their voices and come ready to share challenges and desired outcomes related to homelessness, affordable housing and community development in Northwest Indiana. As a coalition, we will devise a plan of action to achieve effective, comprehensive solutions!